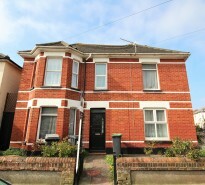 Lovett Estate Agents in Bournemouth, are delighted to be raising awareness and funds for this year’s Poppy Appeal. 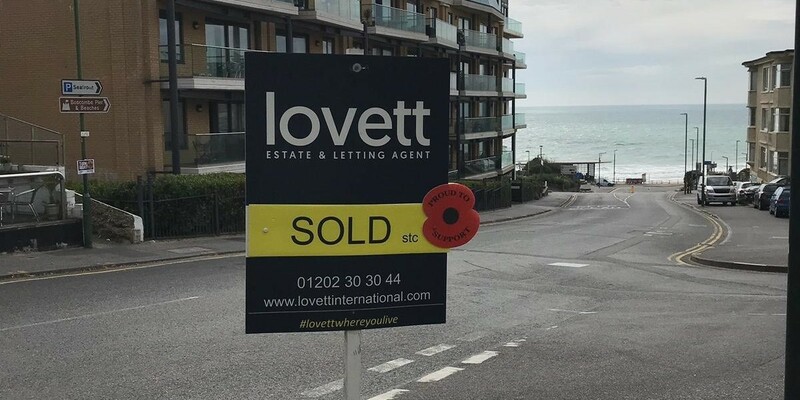 This is the third consecutive year that the award-winning estate agents in Bournemouth has campaigned for Remembrance and the Royal British Legion. Be sure to look out for their Sales and Lettings boards across Bournemouth, Poole and Christchurch, adorned with a bright red poppy. Every office will have collection tins and the Lovett team are encouraging locals to donate generously. The Royal British Legion provides lifelong support for the Armed Forces community – serving men and women, veterans, and their families. This year is an extra-special year as the Legion are recognizing the Centenary of WW1 (1918 – 2018) on 11th November.